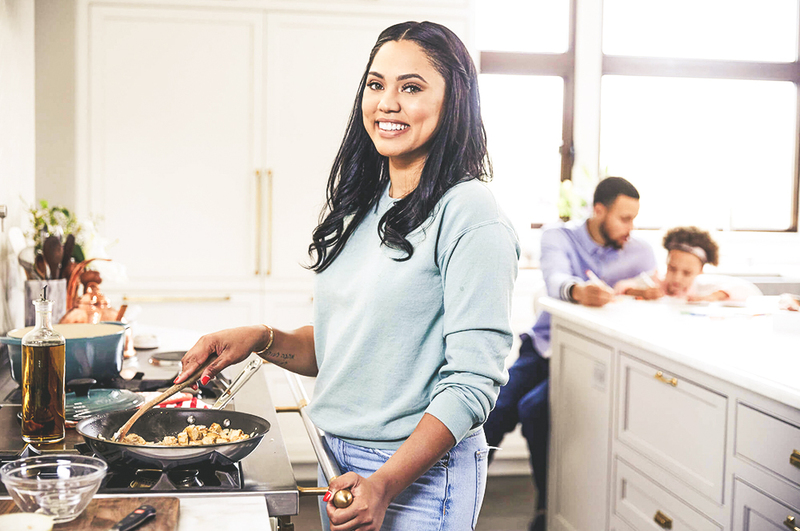 Ayesha Curry has signed on to bring her brand of meal prep to day-time TV. 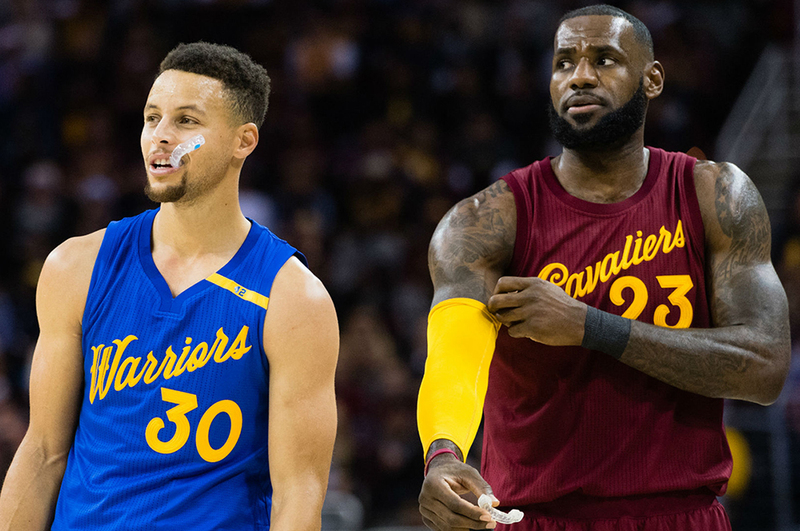 ABC has ordered eight episodes of ‘Family Food Fight’, a reality cooking competition where Curry will play host and judge. ‘Family Food Fight’ is a spinoff of an Australian show by the same name in which a “diverse and multi-generational Australian families [going] head-to-head in high-pressure cooking challenges,” according to Australian production company Nine Entertainment. This is a second opportunity for Curry at ABC. Last year she was tapped to co-host ‘Great American Baking Show’, but those plans fell through after sexual misconduct allegations were raised against judge Johnny Iuzzini. In addition to hosting and judging duties, Curry will also executive-produce ‘Family Food Fight’. Curry’s culinary engagements don’t end there. In November 2017 she partnered with chef Michael Mina to open International Smoke, the globally-influenced barbecue restaurant in San Francisco, and has since expanded with another location in Houston; continued expansion to Miami and San Diego are planned. The cancellation followed co-host Mario Batali‘s ouster from the program after sexual harassment allegations were raised by several women.